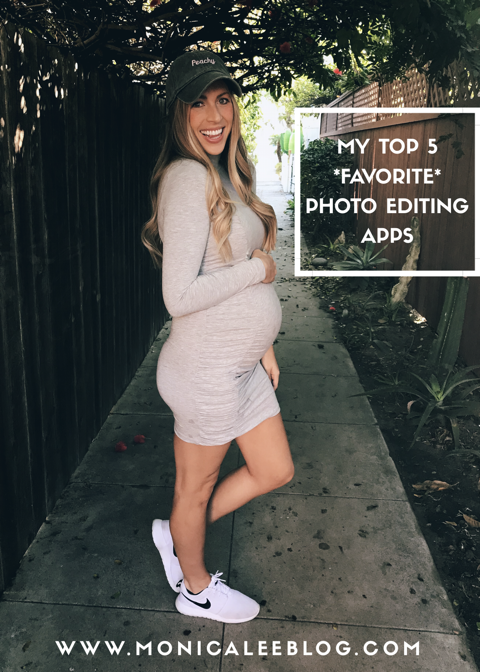 My Top 5 Favorite Photo Editing Apps! I’ve been getting asked the same question on repeat lately! And that’s “How do you edit your photos? !” So instead of responding to everyone individually I figured I’d do a quick post on my favorite photo editing apps! I LOVE the filters in this app, that’s pretty much all I use it for. This app can actually do SO many amazing things but I haven’t taken the time to sit down and learn all of it’s capabilities. When I first start editing my photos I’ll immediately go to Darkroom and throw my favorite filter on there. I think my favorite part is that you can adjust the strength of each filter! I’m not super big into the whole “cohesive Instagram feed look” but I do try to use a Darkroom filter on all of my photos so there’s somewhat of a similarity in each photo and everything flows nicely together! After I’ve chosen a filter I’ll head to Snapseed to “tune” the image. I’ll adjust the lighting, contrast, saturation, or just whatever I think the photo needs! This app also has “looks/filters” you can use, my most used are Portrait and Pop – However, most of the time I find that they’re a little too filtered for my liking so that’s why I like to go in and tune the image myself on this app! This is a great and SUPER easy app if you have something in your photo that you need to remove. For instance, if there’s an ugly telephone pole right behind you, you can head to the Retouch app, click “object removal” and highlight over what you want to remove and it does it for you! Have a stain on your shirt? Retouch will fix that for ya! Every now and then the Retouch app just can’t do what I want, and that’s when I head to Mendr! Mendr is kind of like the app of all apps. With Mendr, you send your photo into a professional editor and leave notes for them on what you want fixed/changed! They can literally do ANYTHING. I took this selfie on our babymoon and had them remove the toilet seat in the background and also had them fix the shadow on my belly! Then I adjusted the lighting/colors how I wanted – but they can even do that for you if you’d like! See their amazing skills in the photo below. Sometimes I just use one of those apps for a photo and sometimes I’ll use them all! I’m going to list a few more great ones below! This app is also phenomenal and super easy to use, I think they have the largest variety of free filters and everything is adjustable as well – you can even put a filter on top of a filter if you want! I still use this one occasionally and it will forever be one of my favs! This was my “go to” app for a while, before I discovered Darkroom. SO many people love and rave about this app, and it really is great!! This is also a great photo editing app! If you’re trying to give your Instagram feed a nice cohesive look when it comes to colors, this app is great for that!! 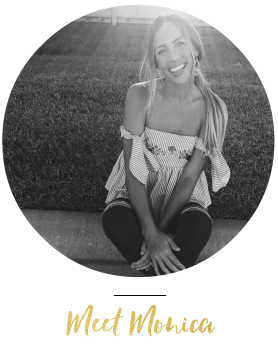 Hopefully this post answered all of your questions! Keep on sending me suggestions on blog topic ideas, I love knowing what y’all want to see more of. 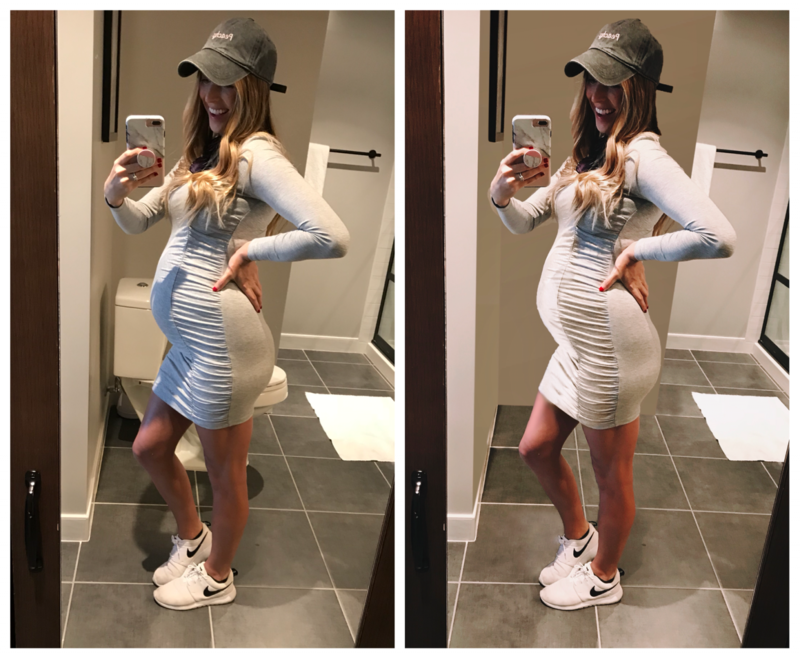 Tomorrow’s post is for my pregnant ladies – I’ll be sharing some of my fav places to shop for maternity activewear, So make sure you come say hi and check out all the cute things! What type of camera do you use? Just your phone or a professional camera? I’ve been using my phone for the majority of my photos lately! However I do have a Canon (mark II) that I use occasionally if I really want a more professional looking photo! I personally love taking photos and posting them online. With VSCO, you get just that. This photo editing app was perfect for touching up my photos. This was able to take basic photos and make them look almost professional. Thanks a lot for sharing such a great list of photo editing apps. Keep posting. Really Amazing post. Among this list I have used VSCO and Snapseed . and they are by far the simplest and amazing photo editing apps. Its just my personal opinion off course. I have also wrote a similar article over at my blog. If you get a chance, would love your feedback on that!